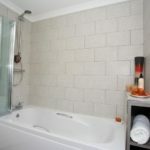 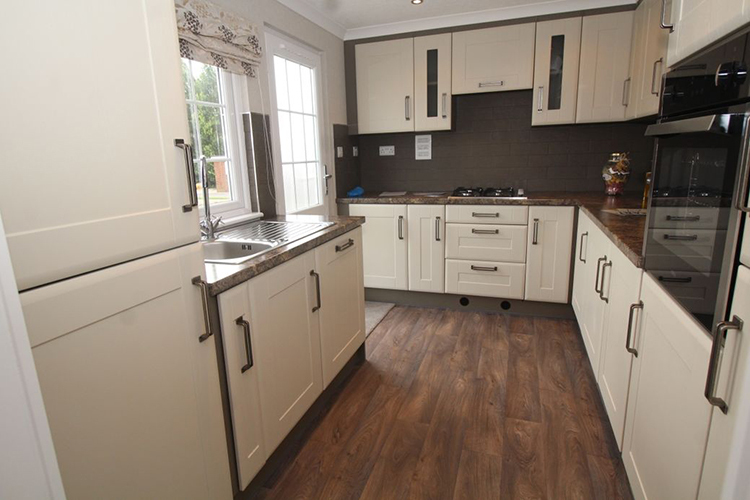 Extremely well appointed and immaculately presented, brand new Twin Park Home, 2 double bed, Omar Sandringham Park Home. 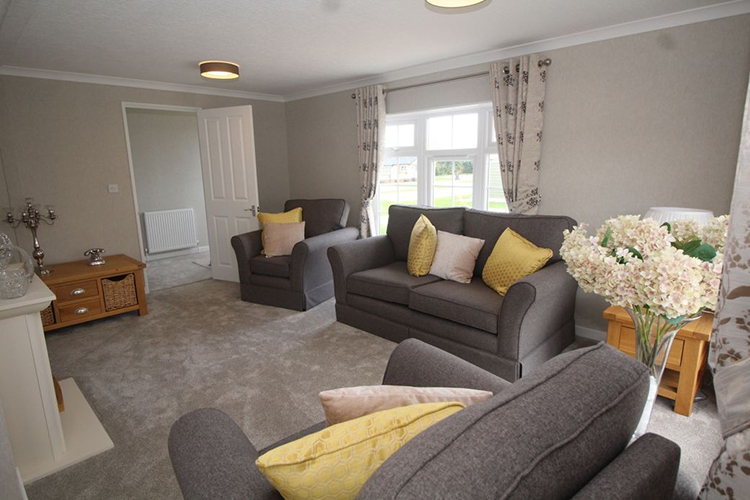 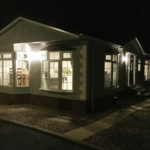 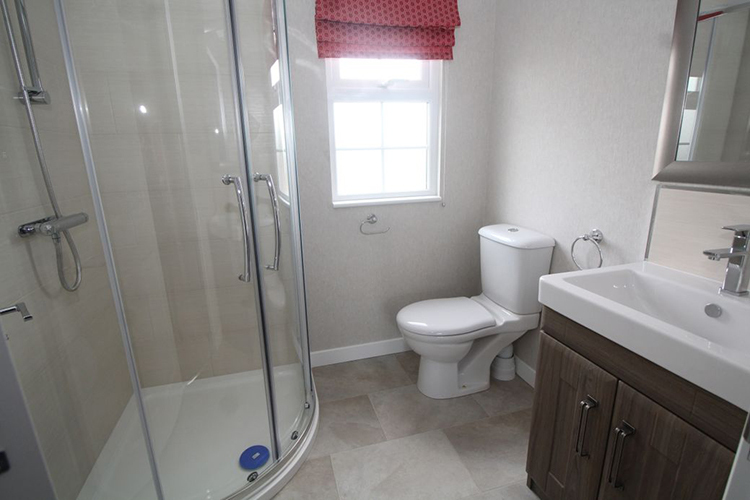 Offering low maintenance, comfortable and spacious with mains gas central heating. 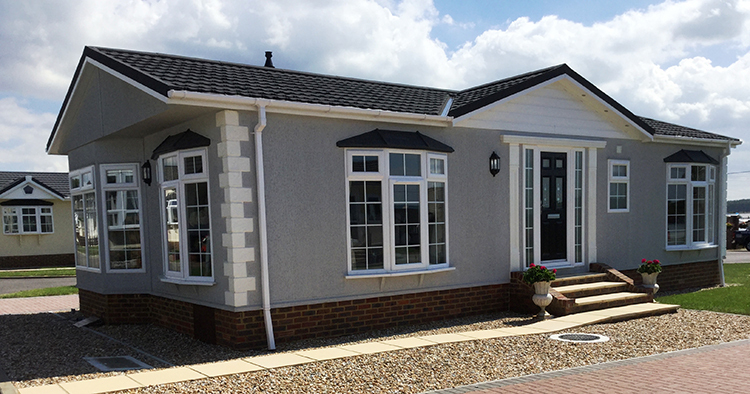 Block paving parking alongside home. 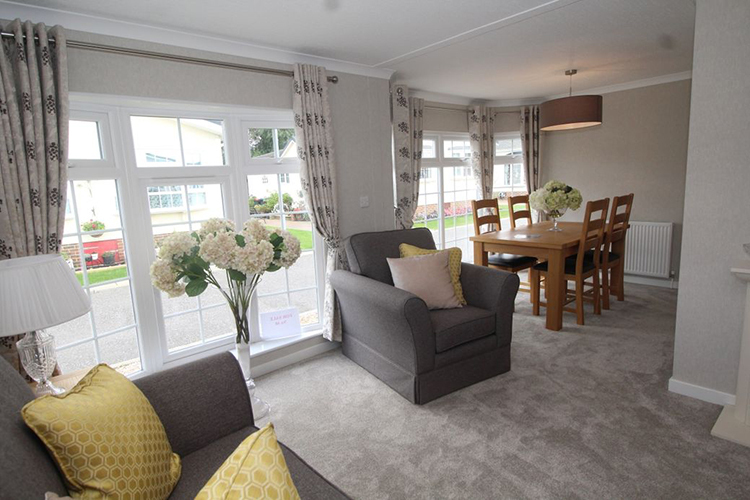 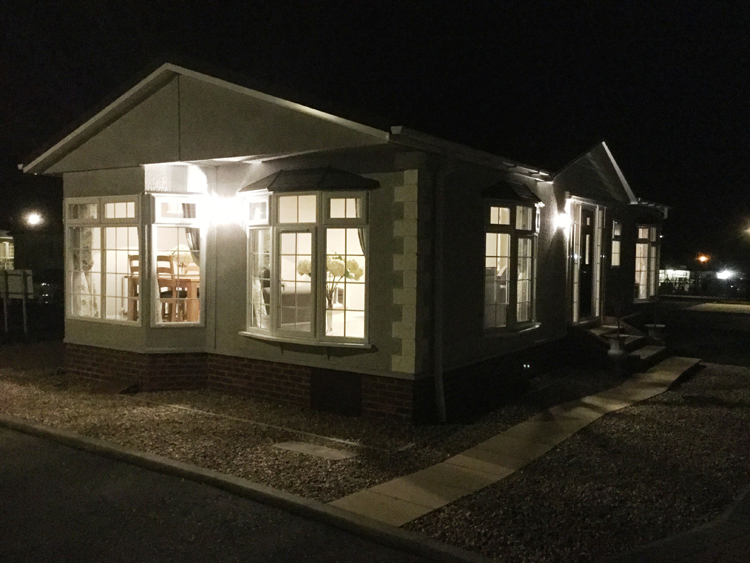 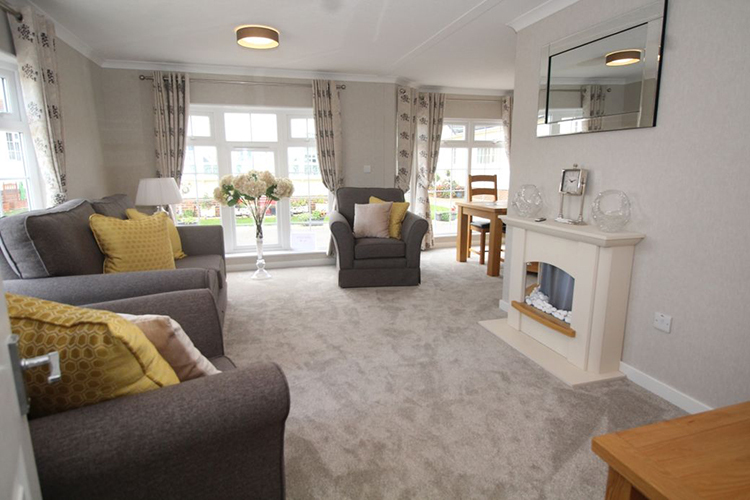 This is a light and airy home with full length windows and an extended curved dining area. 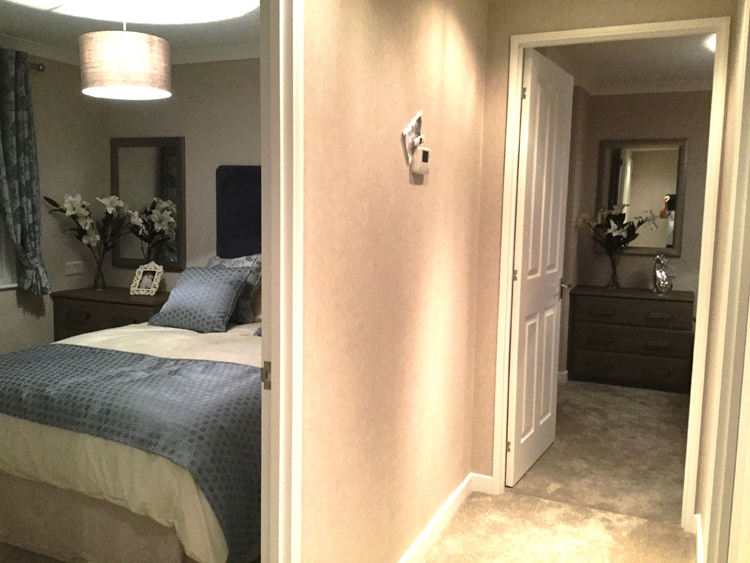 This allows light to flood into the home giving a truly outstanding living space. 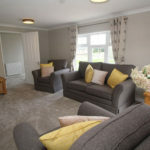 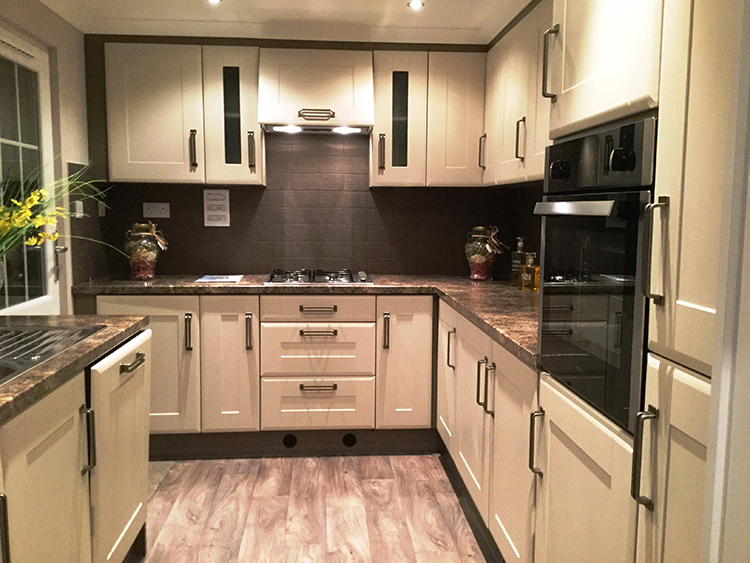 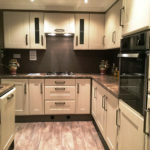 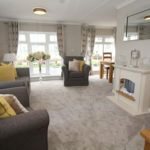 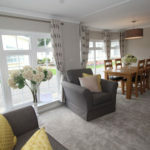 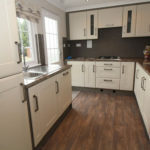 The open plan lounge and dining area leads into a fully fitted kitchen with integrated appliances including fridge/freezer, washing machine, dishwasher, hob and oven. 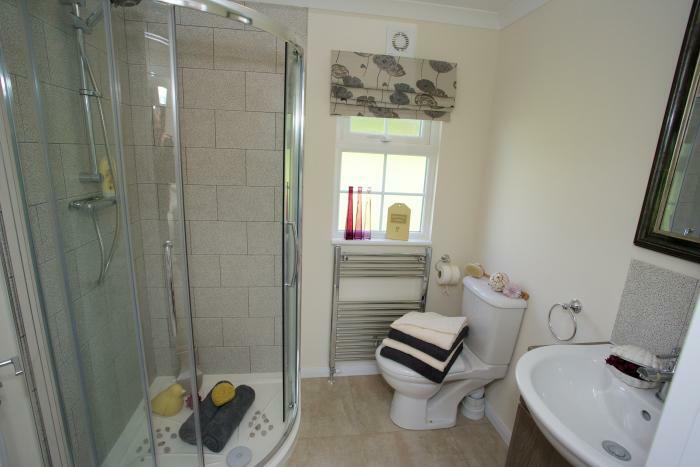 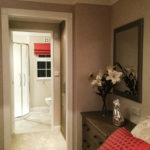 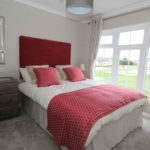 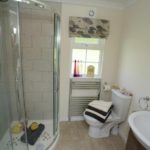 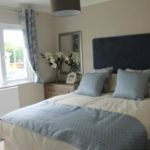 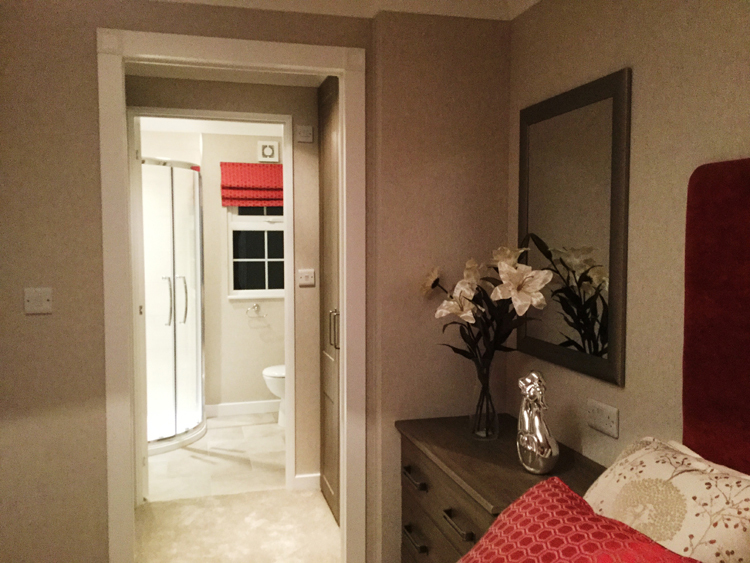 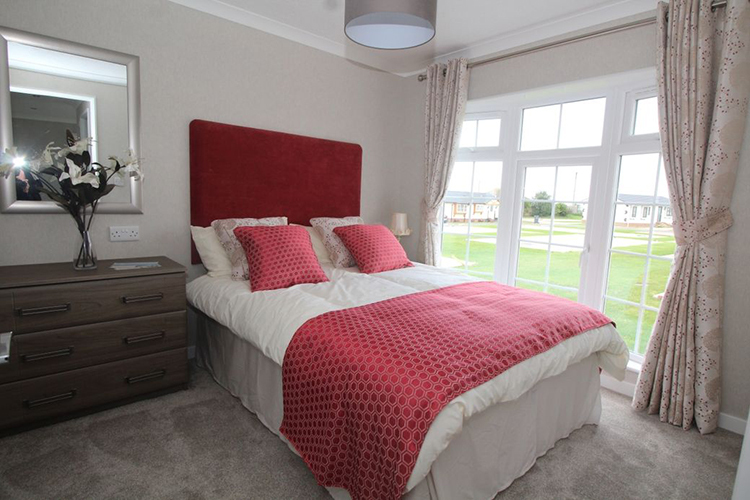 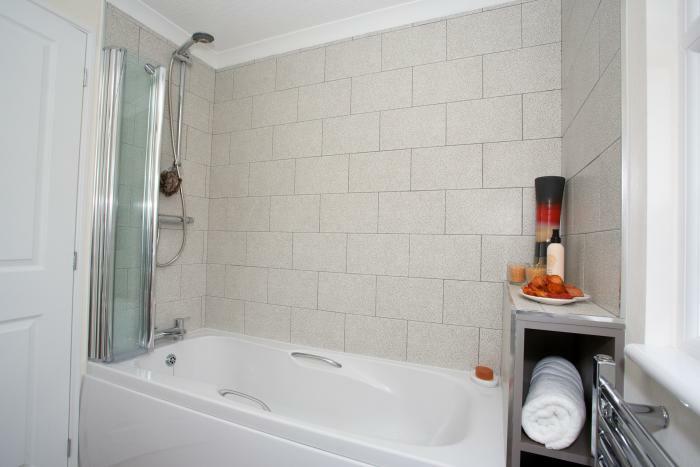 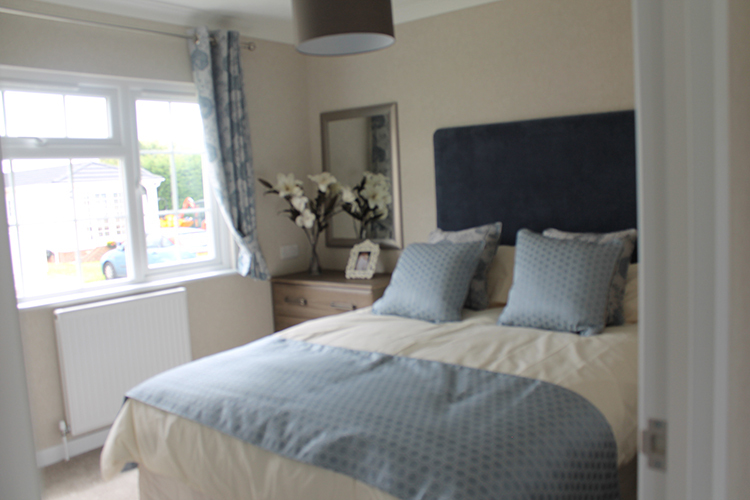 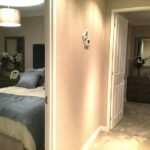 The comfortable master bedroom has fully fitted wardrobes which lead to the ensuite with corner shower. 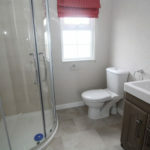 The bathroom has a bath with shower over.